We have our man on ground zero and he informs us that there are three variants that'll go on sale - the 1.2 petrol making 75bhp, the 1.6 petrol that makes 105bhp and the 1.2 diesel good for 75bhp. The localization level has gone up from 15% to 40% and that will impact the price tag of the car. Skoda will classify the models as classic - with grey interiors, ambient and elegant with ivory interiors. The car was designed by the same man who did the Veyron! 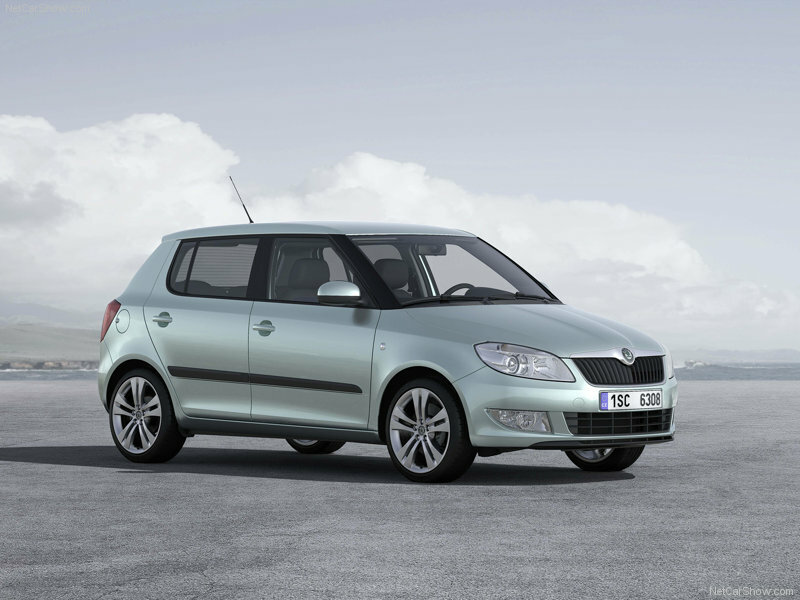 There are a lot of parts the new Fabia has in common with the Polo. Even the music system, for example, has come from the Polo. Stay tuned to learn the prices first!